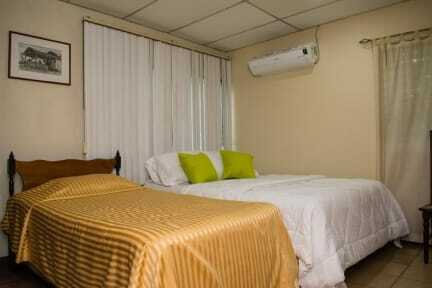 The establishment offers single rooms with fans and double rooms with air conditioning. 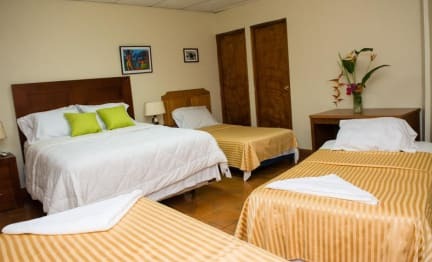 Every room has access to a wireless Internet connection. Prices include breakfast and the kitchen is available for those guests who want to prepare themselves a snack. Also, lunch can be ordered from near restaurants by the property staff, or guests can get a home-made lunch.